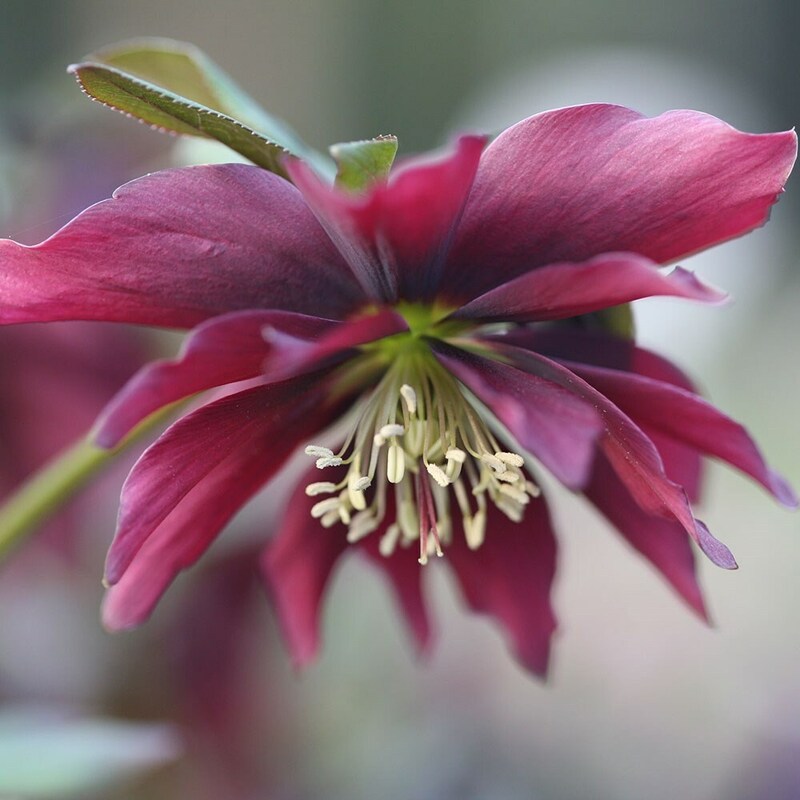 This recently introduced cultivar has already created a bit of a stir among gardening circles with its delicious-looking, chocolate-coloured flowers. These many-petalled, saucer-shaped blooms appear above the leathery, deep green leaves from February to April. This lenten rose creates a stunning ground cover for areas of dappled shade under deciduous trees and shrubs. Try mixing it with a lime green, spring-flowering Euphorbia for a stunning combination. Like all hellebores, they prefer a heavy, neutral to alkaline soil.